The Drinks Meter is one of the most highly rated and praised digital health applications in the area of screening and brief intervention of alcohol (Milward et al 2016). It utilises a range of evidence based strategies to assess drinking and motivate change. The Drinks Meter app is freely available on iTunes and Google Play Store and at the Drinks Meter website (www.drinksmeter.com) and follows the same intervention approach as for the app. 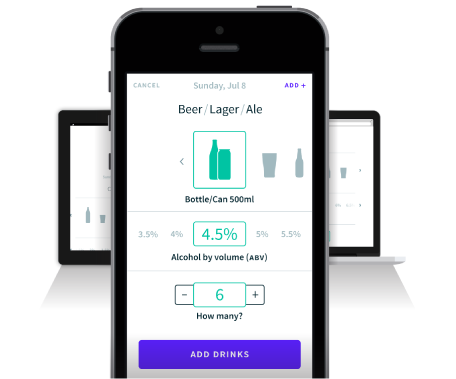 The app provides instant personalised feedback on the user’s drinking (weekly units and calories based on their drinking data) and normative feedback on how their drinking compares with other Drinks Meter users. Users then complete a ‘risk adjustor’ questionnaire and are provided with the same feedback adjusted for their personal risk factors (based on personal and family medical history, if drugs are consumed whilst drinking, and pregnancy). Users then complete the AUDIT questionnaire and receive feedback on their level of alcohol-related risk (including health risks) and some suggestions on what to do based on the reported level of risk. The app follows a tunnelled approach so all users receive the same intervention content. The overwhelming majority of users would recommend the Drinks Meter app to friends and family (94.0%) and found it easy to use (91.0%). In addition to including personalized risk assessment and normative feedback (Shiner & Winstock 2015, Garnett et al 2015). Drinks Meter is free but if you want a bespoke version for your country or region to deliver IBA and obtain local data maps and signpost risky drinkers into treatment e-mail us. Like Drinks Meter? 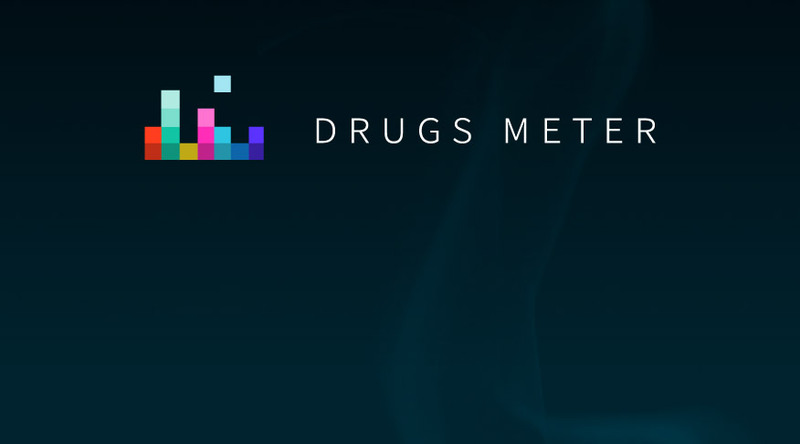 You'll love Drugs Meter.